Updates and advice to motorists on the abolition of the counterpart to the photocard driving licence. The counterpart was introduced to display driving licence details that could not be included on the photocard. These details include some vehicle categories you are entitled to drive and any endorsement/penalty points. View our infographic for information about the driving licence changes. Since 8 June 2015 new penalty points (endorsements) are only recorded electronically, and won’t be printed or written on either photocard licences or paper driving licences. From this date, if you commit an offence you’ll still have to pay any applicable fine and submit your licence to the court but the way the court deals with the paperwork has changed. 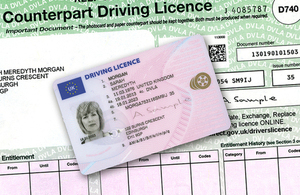 This means that since 8 June 2015 neither the photocard driving licence nor the paper licence provides an accurate account of any driving endorsements you may have. 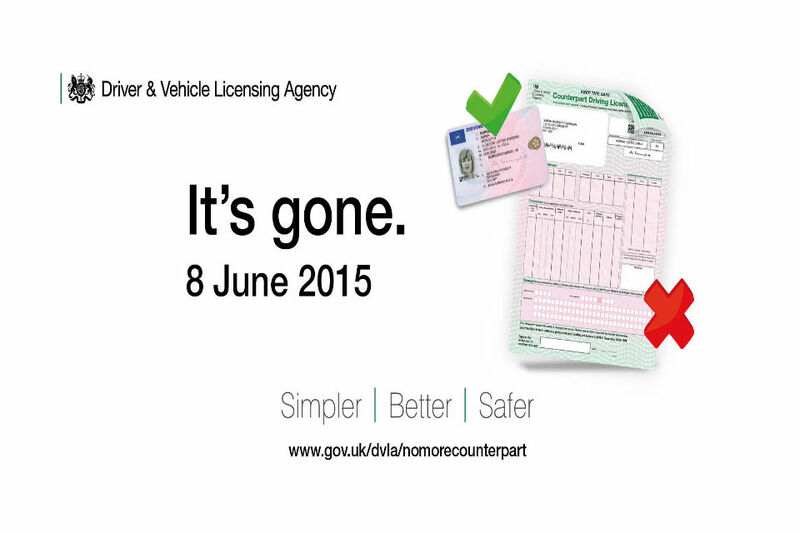 Instead, this information is held on DVLA’s driver record, and can be viewed online, by phone or post. The courts are unable to respond to queries about the destruction of your paper counterpart. Any concerns about this process should be directed toDVLA. 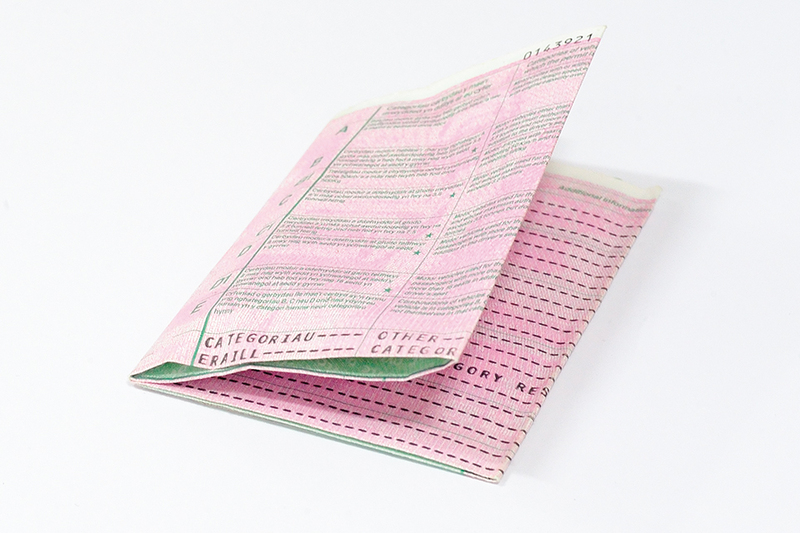 Since 8 June 2015, you don’t need to take your paper counterpart with you when you go for your theory or driving test. You must still take your photocard, or your old-style paper licence – your test will be cancelled and you’ll have to pay again if you don’t. If you cannot generate a code online then you can call 0300 083 0013 andDVLA will provide you with a code. To help companies or employers who use the new service we’ve created astep by step guide. Since 8 June 2015, you should check with the hire company what they need to see when you hire a vehicle. If you’re asked for evidence of what vehicles you can drive or confirmation of any penalty points, you can request a unique code from GOV.UK which allows you to share your driving licence details or you can download a summary of your driving licence record. The code lasts for up to 21 days and will allow the hire companies to make any necessary checks. You can have up to 15 active check codes at any given time. 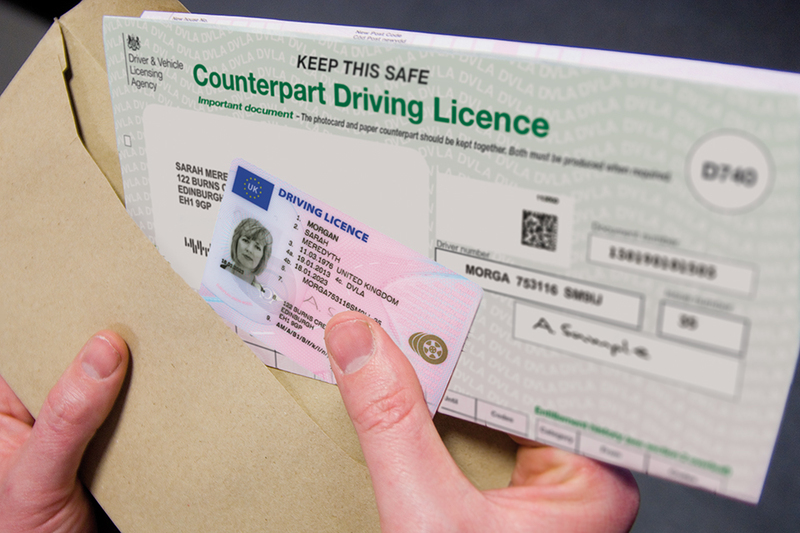 If you’re a lorry or a bus driver with a licence issued by an EU member state and registered with DVLA, since 8 June you’ll no longer get a counterpart. Instead you’ll get a confirmation of registration document (D91). The D91 form can be used to tell us you’ve moved address by sending it to DVLA, Swansea SA99 1BH. The decision to abolish the counterpart was as a result of the government’s Red Tape Challenge consultation on road transportation. It also aligns toDVLA’s Strategic Plan which includes commitment to simplifying our services.